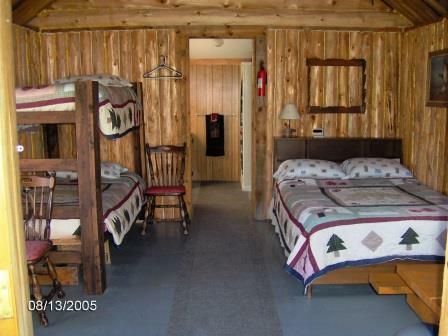 We have 2 of these one room cabins. 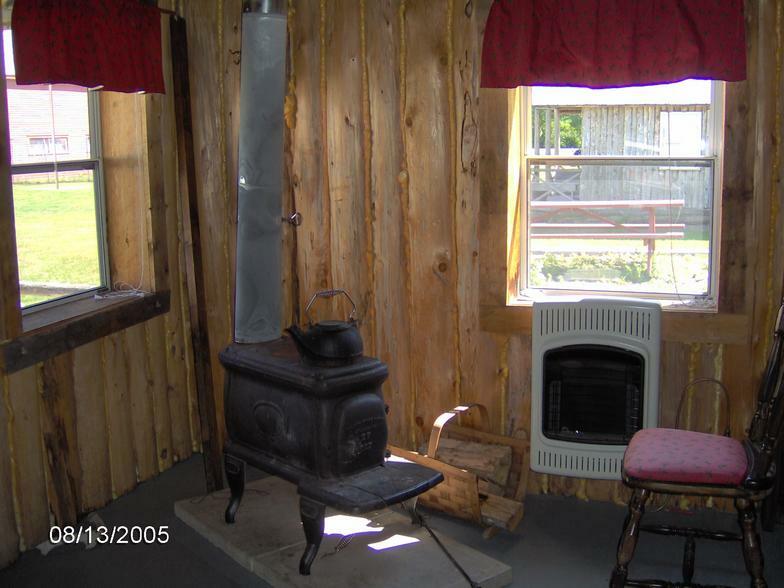 Each has a full, private bathroom with hot shower, picnic table, microwave, small fridge, radio, propane heater, and woodstove. We also provide a box with some extra necessities including paper plates, plastic utensils, cups, salt and pepper. We have a gas grill on site for your use including propane. 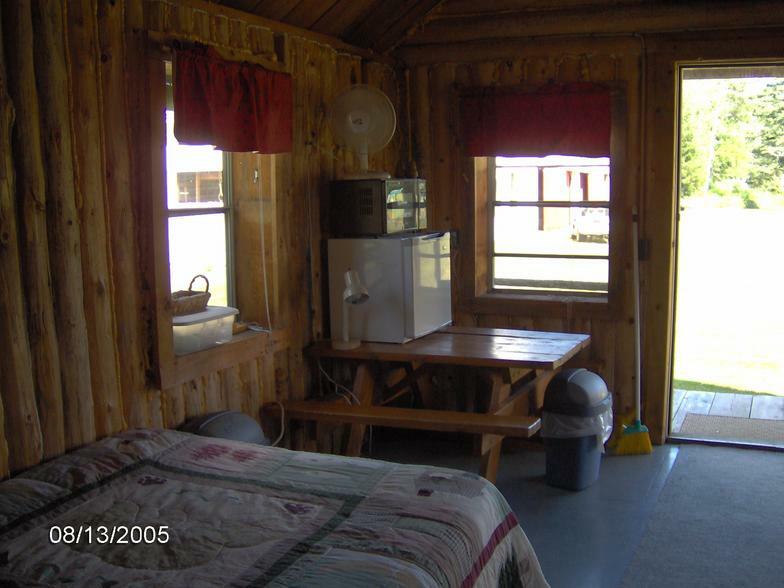 These cabins do not have a full kitchen. Open Memorial Weekend to Thanksgiving weekend. 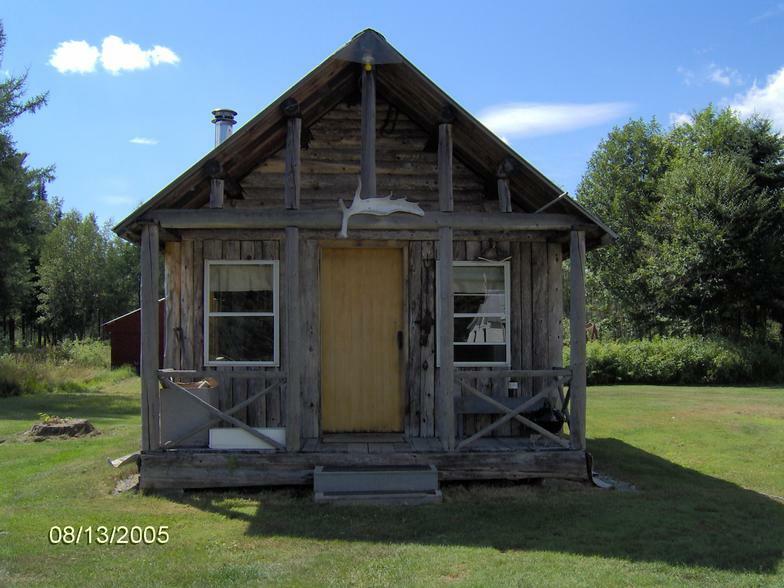 Small, well-behaved dogs welcome after pre-approval from management at time of reservation.